Designed to get all employees to remember and use your customers’ names. Use Remember Me to gain a competitive advantage and emotionally lock your customers into your organization. People love to hear their own name. This program trains employees to recognize the importance of making customers feel important and cared for. A Certified Trainer will present the Remember Me material to your group! Included in the seminar are Participant Packages. 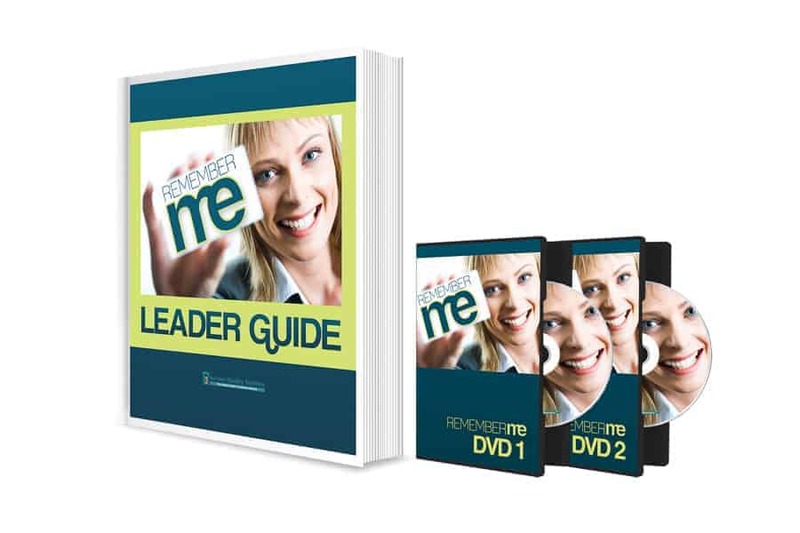 A Certified Trainer will present the Remember Me material to your group!